This past November, I was fortunate to represent Wake Forest at the 68th annual Student Conference on U.S. Affairs. 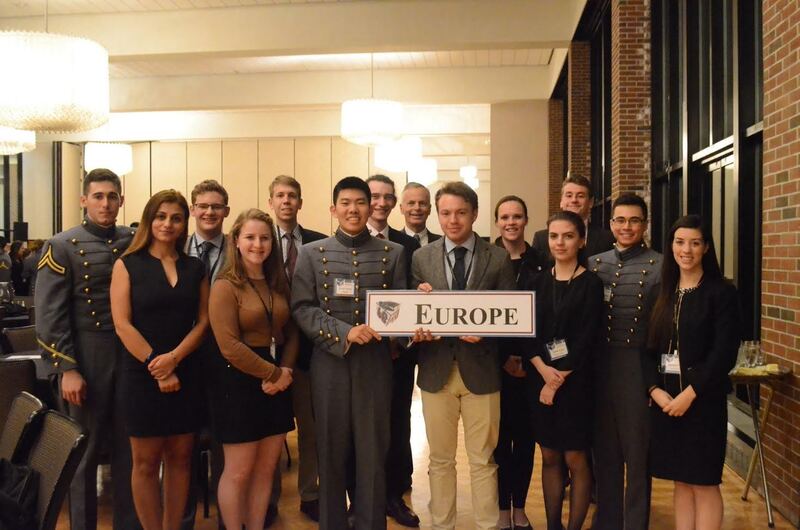 The event was hosted at West Point by the United States Military Academy and was organized by cadets. This year’s theme was Democracy and Democratization: Challenges and Opportunities. The conference felt particularly timely as it began the day after a surprising presidential election and offered a chance to examine the global trends surrounding it in the company of other students of politics, members of the military, and a series of guest speakers. Some of these speakers included members of the Council on Foreign Relations, the former U.S. ambassador to Afghanistan, and a number of representatives from political and human rights-related organizations. I was part of a working group centered around Europe. We discussed America’s interests in Europe, the conflict between national and broader European identities, security threats, and the re-emergence of far-right parties as relevant political actors. I particularly enjoyed working with the gifted politics students and experienced advisors in my group to craft a policy recommendation paper and present our findings before the conference. Visiting West Point and working among cadets and my civilian peers was one of the best academic and personal experiences I have had at Wake Forest and I am very grateful to have been afforded the opportunity to partake in this fascinating conference.